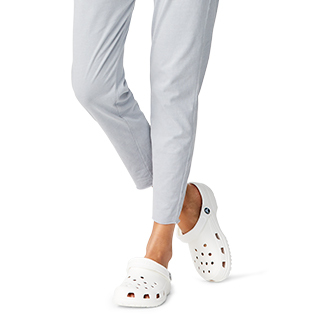 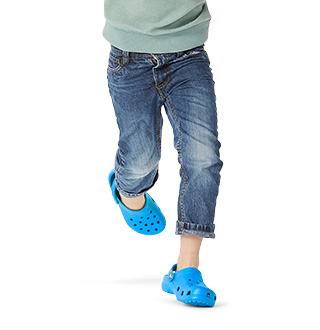 Slip your feet into the colorful comfort and style of the sporty Crocband™ Clog, now featuring a bold pop of Crocs spirit and clean athletic inspiration. 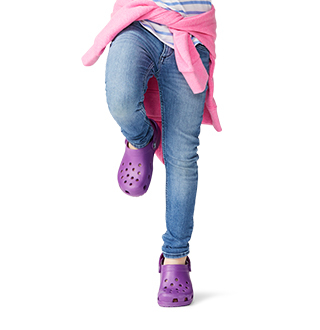 This clog features lightweight, durable Croslite™ material construction, a contoured footbed, and pivoting heel straps for a secure fit — plus you can add Jibbitz™ charms to make them your own. 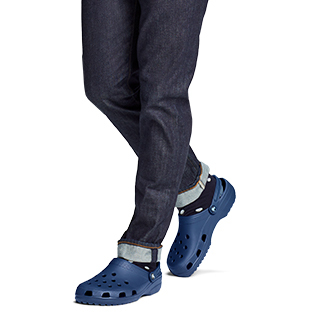 "Love the shoes , got them for a Birthday present and I they are better in person"